European Flooring Group is proud to announce that we will be the first of many dealers of Khayeri Curated Flooring nationwide! 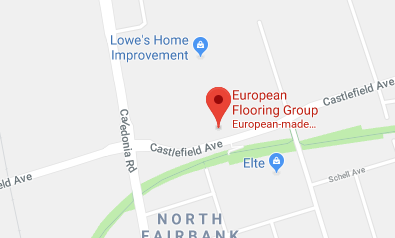 As European Flooring Group continues to grow and evolve, so does our dedication to bringing you only the finest designs and technology in engineered hardwood flooring. 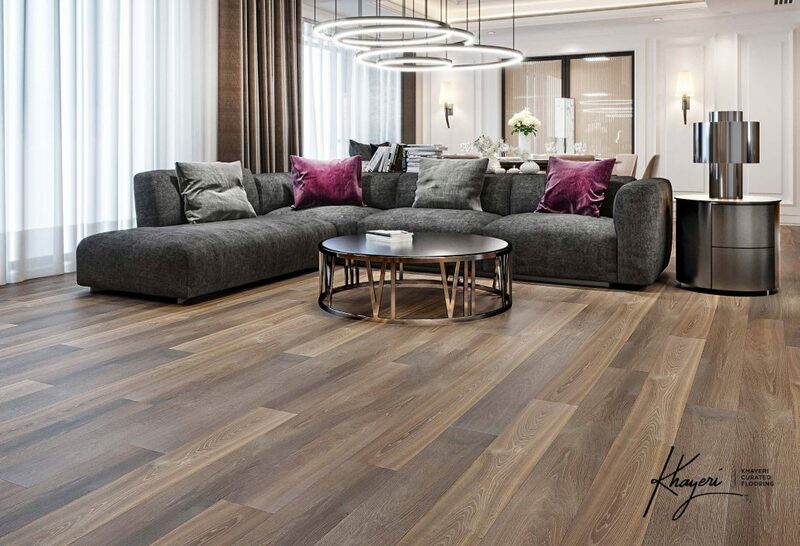 The newly launched Khayeri Curated Flooring by Mehran Khayeri is a designer hardwood flooring brand that makes the finest 100% European sourced and manufactured flooring styles available to the North American market. 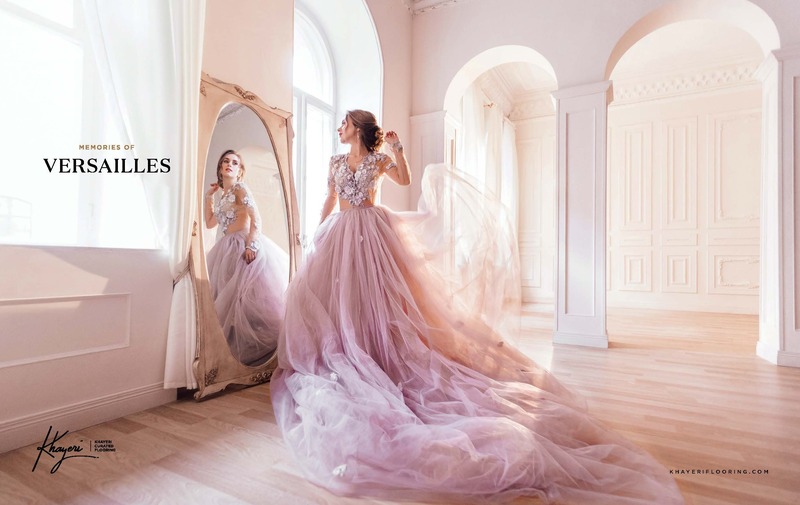 The most innovative engineered designs and technology go into constructing each product in both the Memories of Versailles and Memories of Scandinavia Lines – while staying true to its value of respecting the environment. 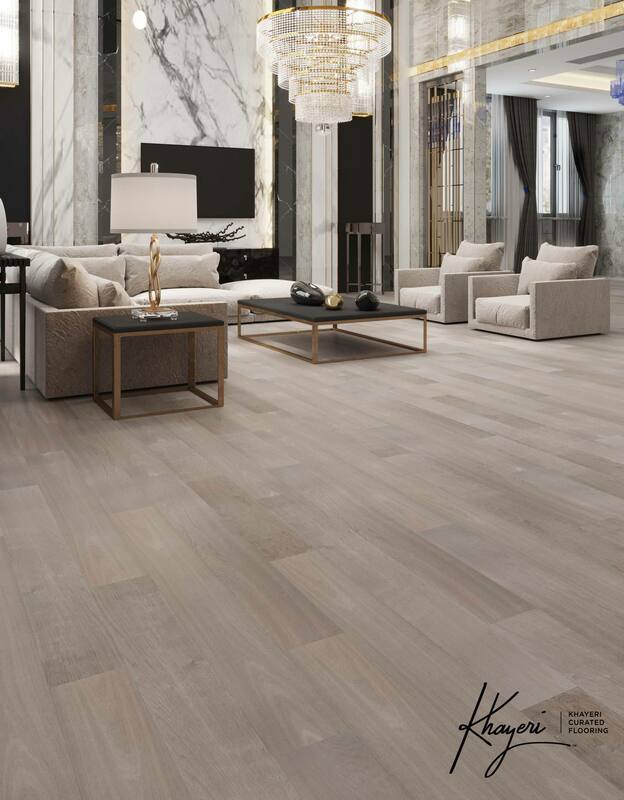 The Memories of Versailles line is Khayeri’s most luxurious and customizable line of premium flooring. This line provides one-of-a-kind aged radiance. Featuring old world European craftsmanship, each plank of Versailles hardwood flooring is an artisan masterpiece. Custom-made in the Netherlands, this collection features the ultimate structural support with 100% Marine Birch backing topped with premium, sustainable, old-growth French White Oak. Inspired by his travels through Norway and Denmark, Khayeri brings the distinctly Scandinavian affinity for minimalism and functionality. This is demonstrated by a uniquely seamless design with sanded smooth or lightly brushed flooring, laying the groundwork for a modern or contemporary space. Featuring an extra-wide 8” plank and the signature no bevel, this line creates an effortless sense of balance that is both timeless and beautiful, while maintaining the highest structurally stable core support sourced from sustainable Scandinavian and Baltic forests. European Flooring Group is currently the first of many dealers of the Khayeri Curated Flooring lines nationwide. We’d like to invite you into our Designer Showroom in Toronto to explore our new and exclusive Khayeri Curated Flooring options. Now available on display on even larger rotating panels that are designed to paint a picture of how the flooring would fit your project. Contact us today to arrange your design consultation.